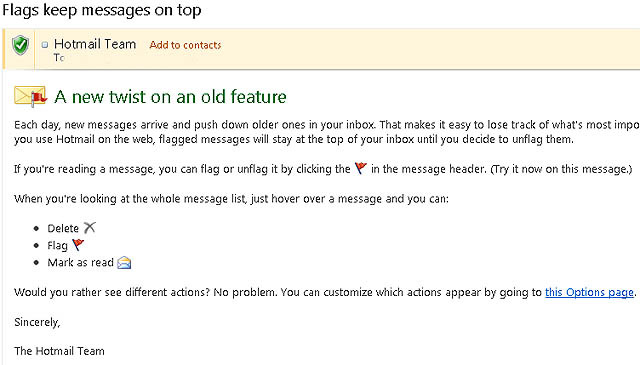 As the Hotmail flags email notes, you can choose to show other actions in the Options page. 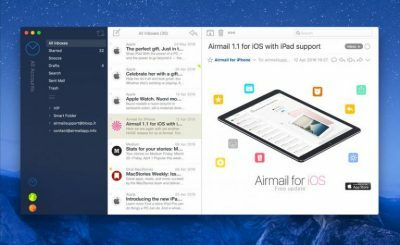 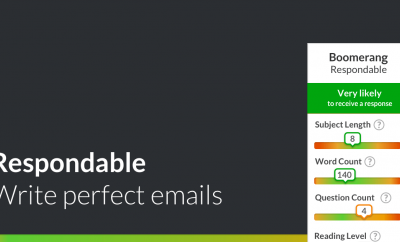 The flags feature can help in managing inboxes with high daily or weekly volume to keep the messages that deserve more attention on top of your inbox. 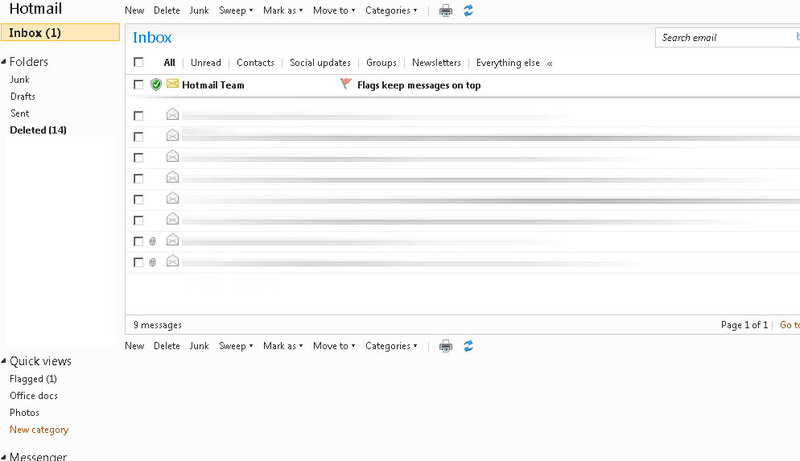 This new/old feature seems a lot like Gmail’s Priority Inbox, launched in August last year.